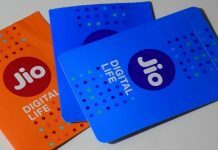 If you’re willing to opt for a Reliance Jio SIM and are only reluctant to do so because you would lose your old precious number, then you need not worry. 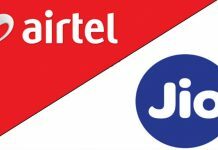 Indian Government had rolled out nationwide MNP (Mobile Number Portability) in July last year and every telecom carrier is bound to allow you to migrate to another carrier of your choice while retaining your old number. However, note that you can only port your number once in six months. STEP 1: Send a Text Message ‘PORT’ to 1900 from your current SIM card from which you wish to port. STEP 2: You’ll very shortly a Unique Porting Code from your current telecom carrier. Please remember that this code has a validity of only 15 days. STEP 3: Now go to any of your nearest Reliance Digital Stores and ask for the Customer Application Form. Fill up this form and put this Unique Porting Code in the specified column. STEP 4: Now submit this form with along with all the necessary documents and your passport-sized photograph. STEP 5: You’ll receive a Reliance Jio SIM from the Reliance Store, but it would be inactive at first. So don’t insert it in your device for now. STEP 6: Keep using your current SIM until it becomes inactive. 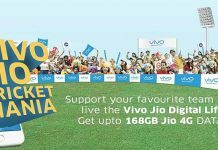 This usually takes a couple of days as this is the time usually taken by a Reliance Jio SIM card to get activated. 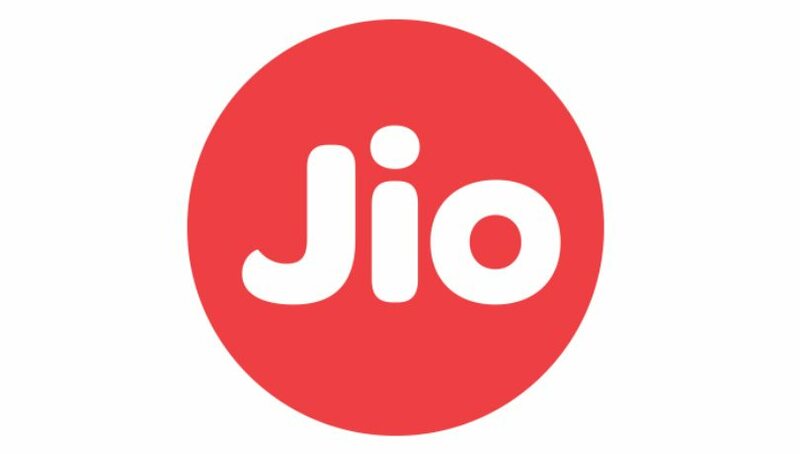 STEP 7: Once your old SIM starts showing “No Service”, then take it out and insert your Reliance Jio SIM. STEP 7: Go through the tele-verification process and voila, you’ll have a fully functioning Jio SIM with your precious old number. Please note that you’ll be charged a sum of Rs. 19 for porting. 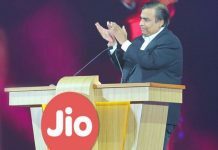 Mukesh Ambani has asked other telecom operators to co-operate customers who wish to port to Jio and don’t act as a hindrance in this process. 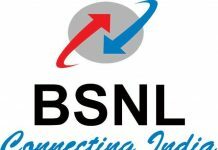 MNP is your right and no telecom operator can take this away from you. 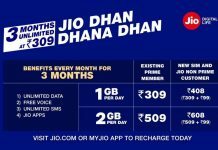 Sale for the Jio SIMs starts today. So hurry and in the meanwhile, stay tuned to Mobipicker for all the latest news and updates from the tech world.